Book us Today to Reduce your Risk of Injury, Improve your Performance, Get rid of Niggles and Race your Best. 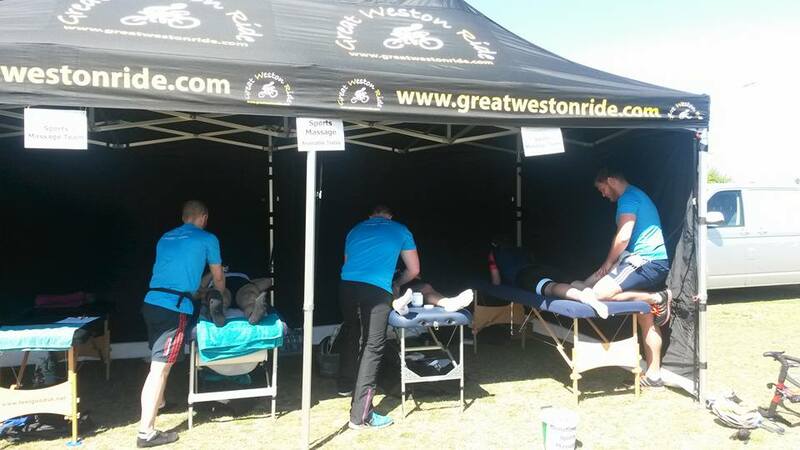 Based in Bristol, travel by request for treatments with Sports Teams, Tours and Events work. Contact us today. Our Sports Therapy Team are fully trained, qualified and insured to help keep your body in optimal condition for sports performance, aiming to reduce the risk of injury and enhance recovery and repair. 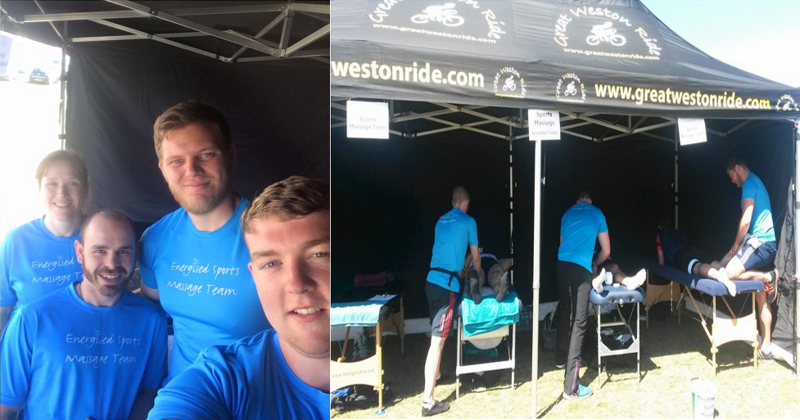 We regularly update our knowledge to offer you the best treatment, and are registered with the Sports Massage Association and Federation of Holistic Therapists. We work closely with an expert team of physiotherapists, osteopaths, sports surgeons, sports, yoga etc to offer you the best solution for your needs to aim to allow you to compete at your best, limit the risk of injury and get you back into sport quickly if you do get a niggle. "Kim is an essential and invaluable member of the Great Britain sports therapy support team and has been for many World Championships (since 2006). She will always be highly in demand for all future trips, not only because of the esteem in which she is held by the athletes but because she offers skills and therapies far in excess of the basic requirement. We will work with each athlete to offer you the best treatment programme for your racing season - we recommend a regular fortnightly or monthly session depending on your goals and training volume. Just contact us to discuss your requirements. For rehabilitation on average we find 4-6 sessions is required to gain good benefit. We look forward to helping you have your best racing season yet, improve your posture, reduce your back pain ... however we can help just ask us. Various day time appointments are available outside of these times and Sunday's by request. And outside of these hours by request. Travel will be charged outside of Bristol Clinic.